Lately I’ve been going to my local Drybar which is a hair salon that only does blowouts. I’ve tried similar such concepts but wasn’t happy with the quality, but I lucked out and got a fantastic blowout at Drybar. One of the products in this kit is the Drybar Bay Breeze Hydrating Shot which is a single-use shot that delivers professional-strength moisture to deeply hydrate dry hair. In my frizz-free hair post I listed my top hair products so I'm excited to try the Living Proof No-Frizz Humidity Shield to see how that compares. 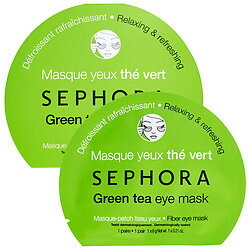 I also bought the one use Sephora Green Tea Eye Mask which I'm keeping my fridge. I got a free deluxe sample of DevaCurl SuperCream Coconut Curl Styler. If you didn't know DevaCurl is a line for curly hair. I already use their Low-Poo shampoo because it doesn't have parabens or sulfates and is very gentle on your hair. I just noticed that my June Play by Sephora box has shipped! 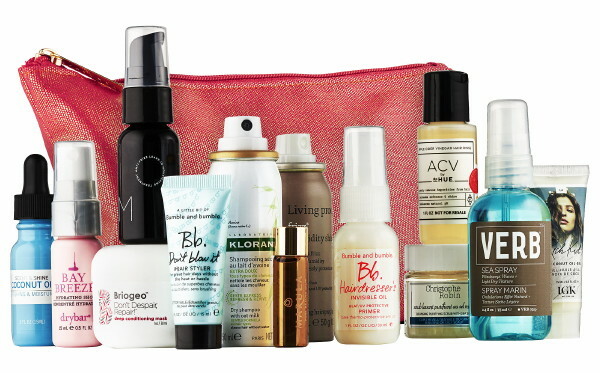 Did you know Sephora now has a monthly beauty box? 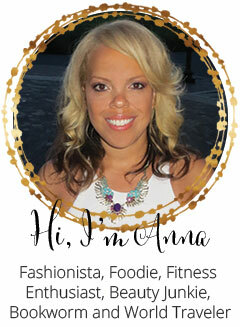 Here's my past Sephora posts. 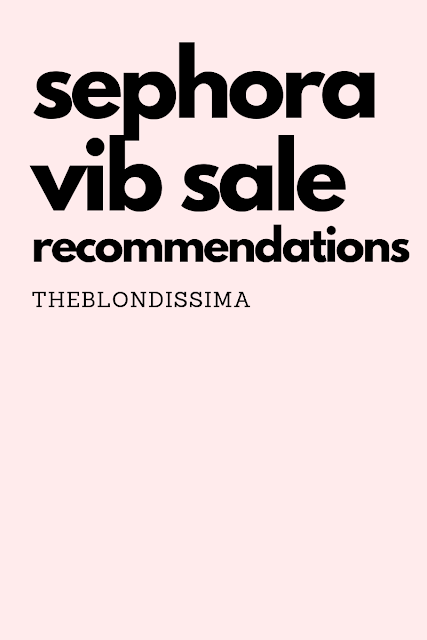 I hope you’ve enjoyed my Sephora haul, let me know what you’ve recently picked up from the store. The Sephora gift sets are the best. I love to get them to try out new products. That hydrating shot sounds amazing! I love the Sephora masks! I ahve not tried the Bumble and Bumble oil. Is it good? I don't shop in Sephora too often but I do love that they have samples you can try before you buy. I haven't actually tried any of their hair products before. Ooo definitely going to look into some of these products! Thanks for sharing! I have such a difficult time finding hair products that actually work on my hair. It is so straight and heavy that I often feel like the products actually weight it down even more. Will need to look into some of these though. These are great; thank you so much for sharing these!! My hair is thick, long and curly so it gets SO big in the summer haha!! I love the Sephora eye and face masks - they're SO great for the price! Ooo so many fun products!